The Fish Crow is a species of corvid that lives in eastern and southeastern parts of the United States. They are superficially similar to American Crows and can often be told apart by their very different calls. This is our totally cute Birdorable Fish Crow!! You can customize this gift! 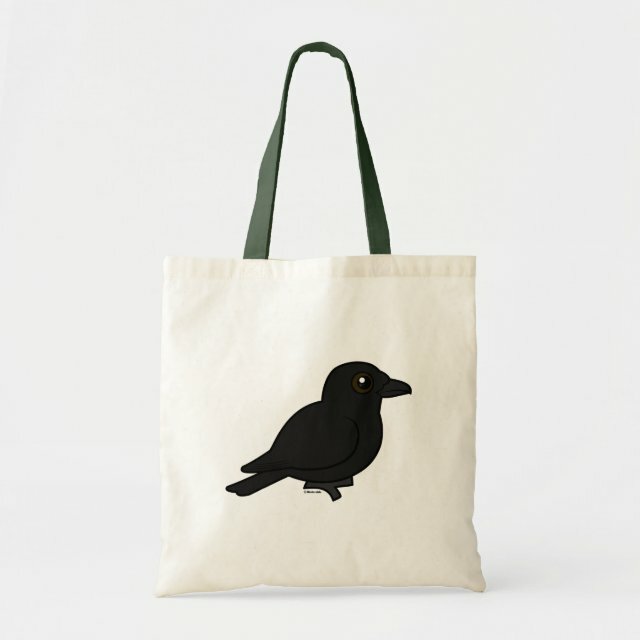 Move the crow around, change the background color or style, add text or images -- make it your own!